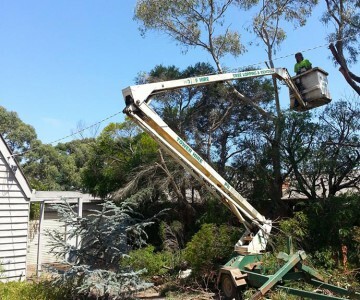 Surfcoast Tree Services have a fleet of equipment to complete a broad range of works ranging from trimming a small hedge, to complex multi tree removals in tight access locations. 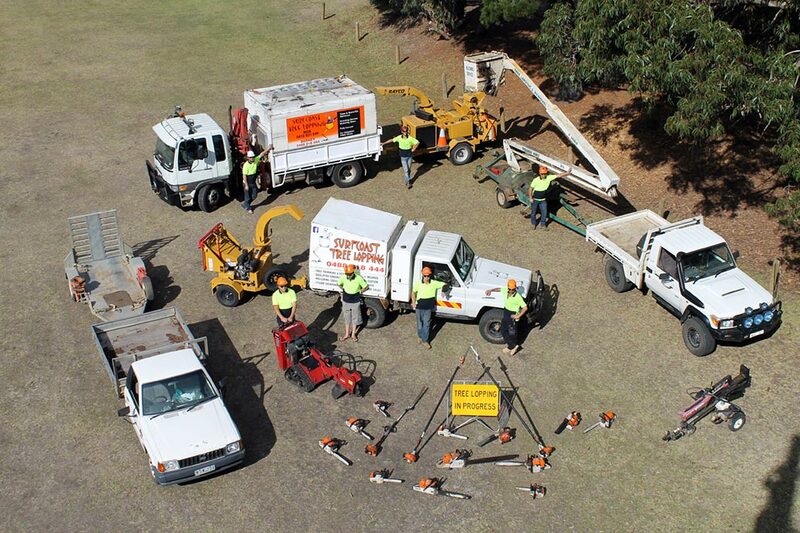 Our equipment is modern, well maintained and regularly inspected to give both our clients and our staff peace of mind. 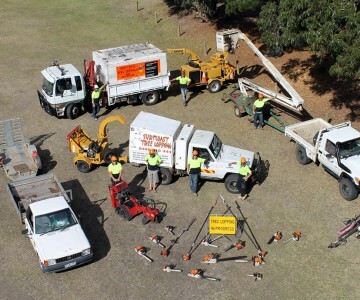 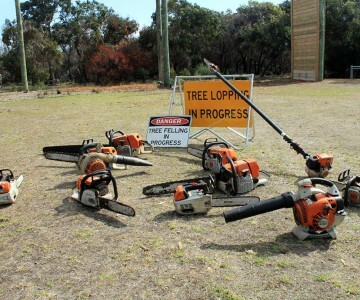 We also have Chainsaws, Polesaws, Hedge Trimmers, Blowers and tree climbing and rigging equipment of varying sizes to complete all types of work. 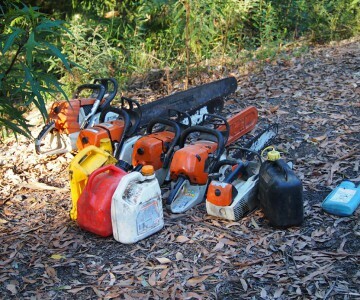 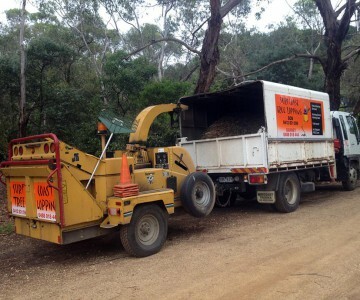 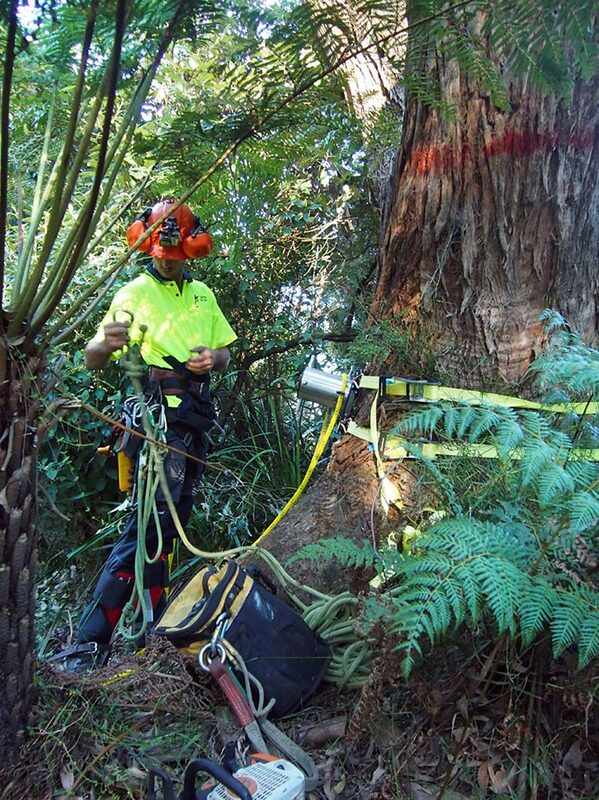 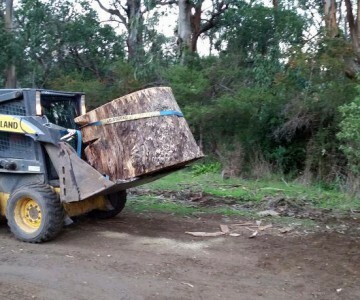 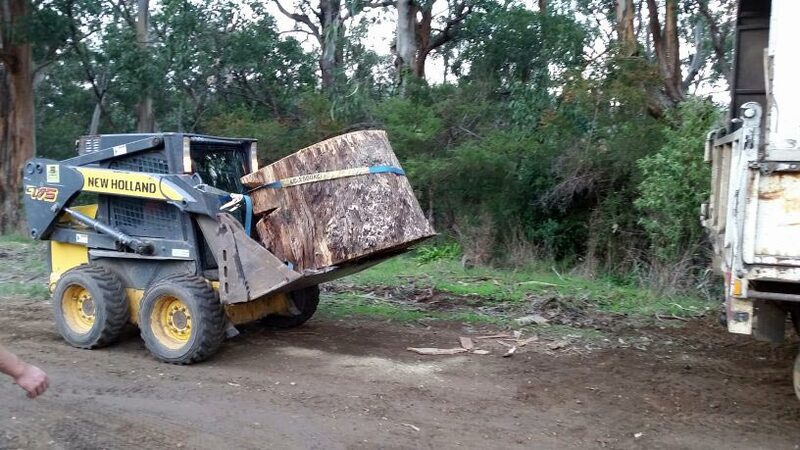 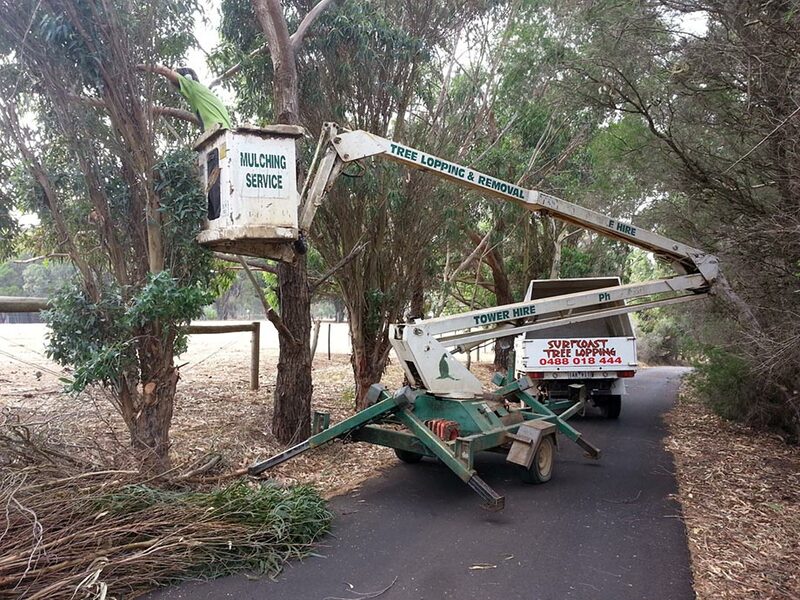 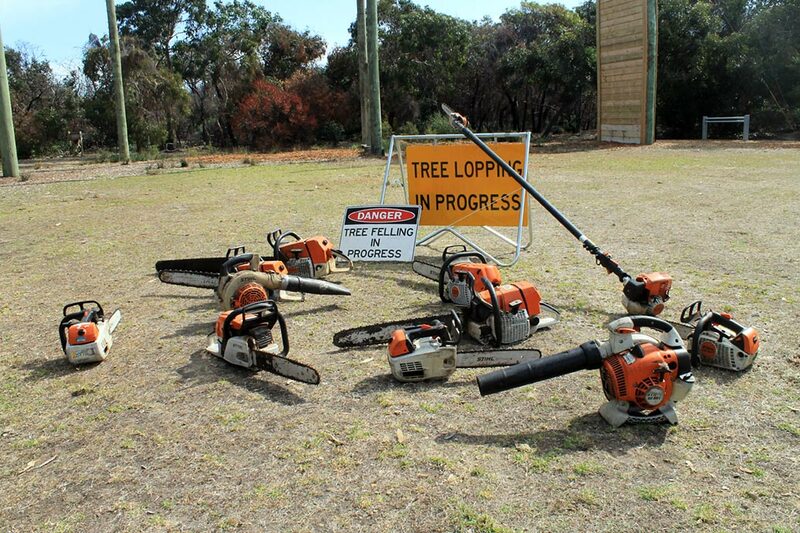 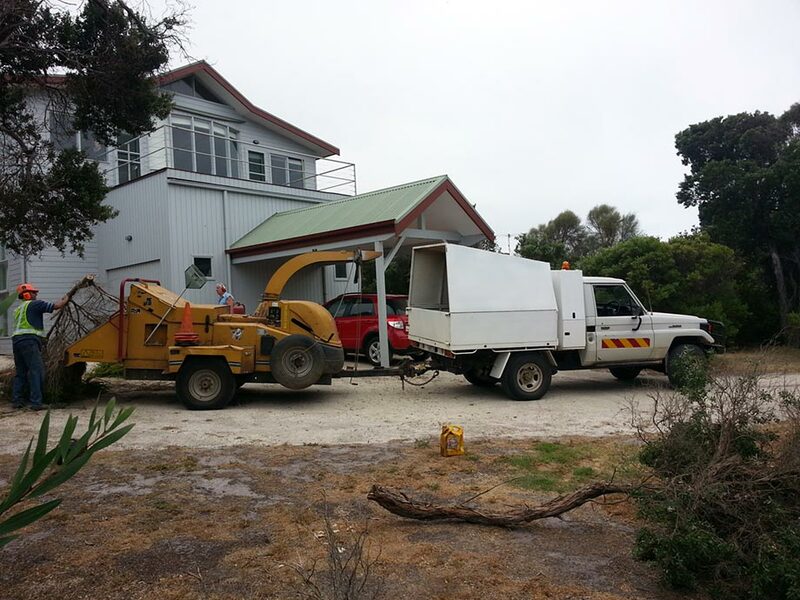 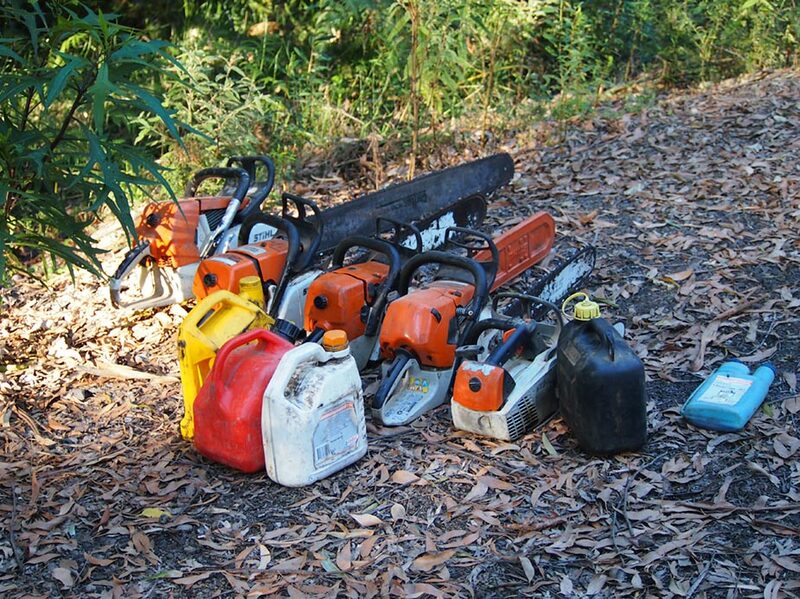 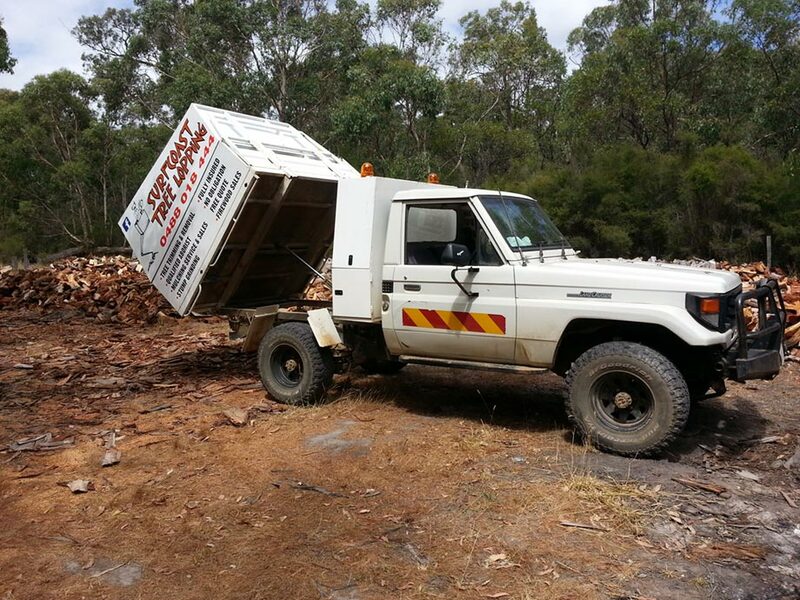 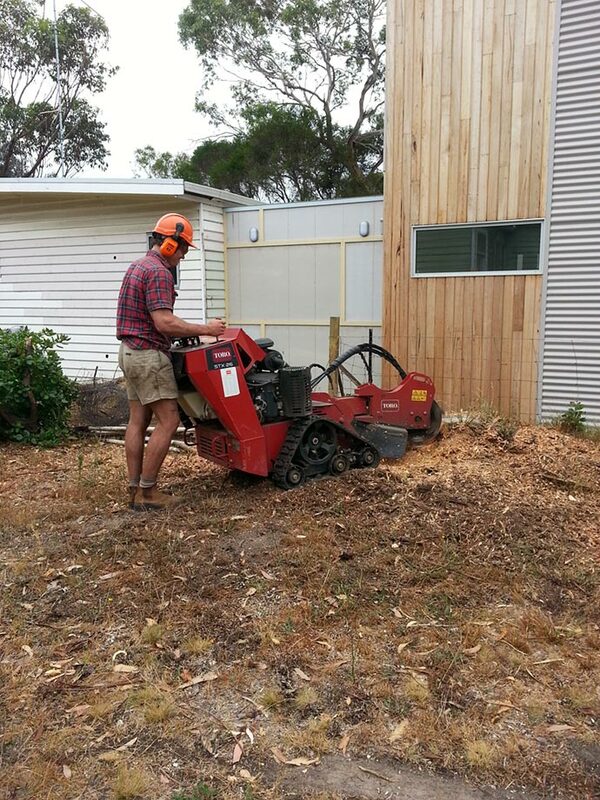 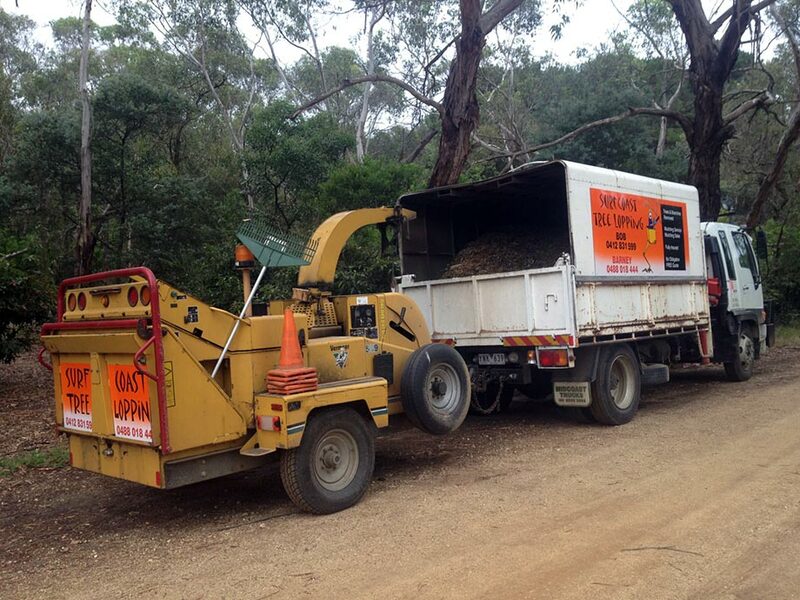 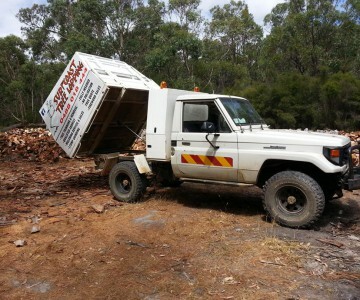 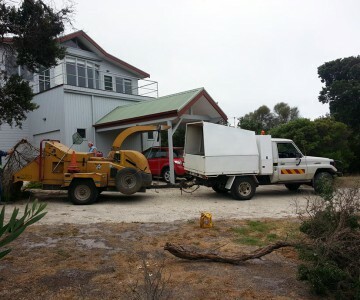 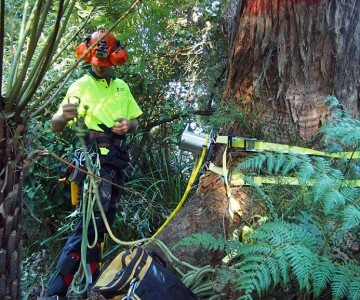 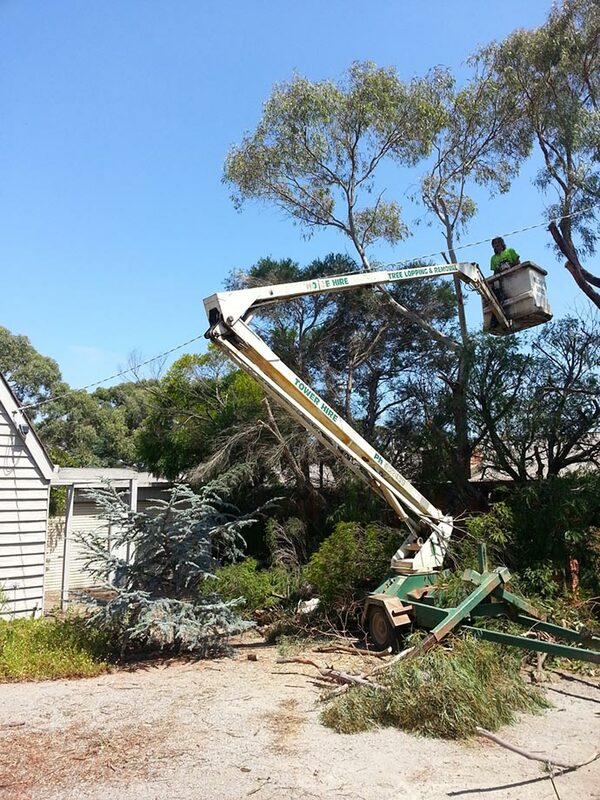 Surfcoast Tree Services works closely with a number of other local businesses. 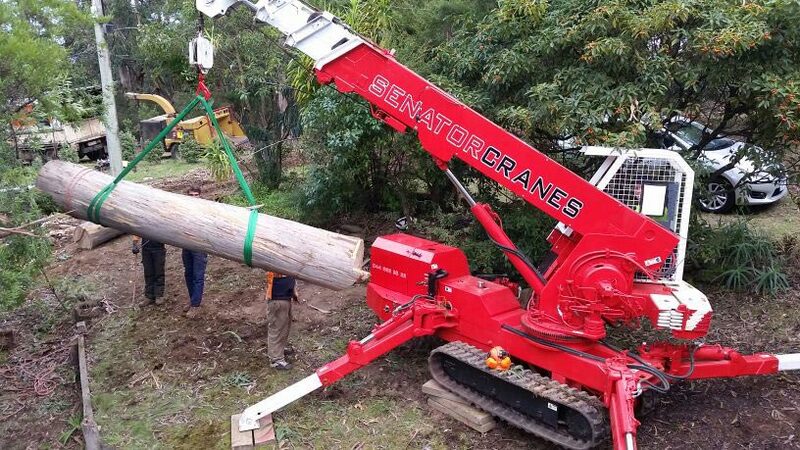 We have the ability to procure all types of equipment for our clients in order to safely and efficiently fulfill their needs. 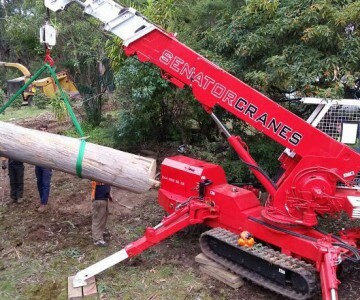 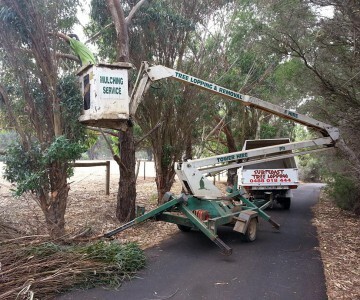 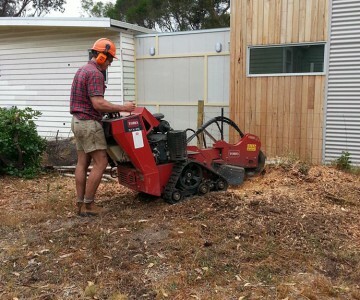 Since the late 90s, Surfcoast Tree Services has been helping families and business owners of the Surfcoast Shire and beyond by solving their tree maintenance and removal problems.